Going door to door for candy is every kid's dream, until it turns into a parent's nightmare. Here are five ways to make trick or treating easier on your dairy-free, nut-free, or dye-free kiddo. The idea of going door to door to ask strangers for candy can be scary enough. Introduce sometimes life-threatening food allergies into the mix and you have a night that's scarier than it should be. 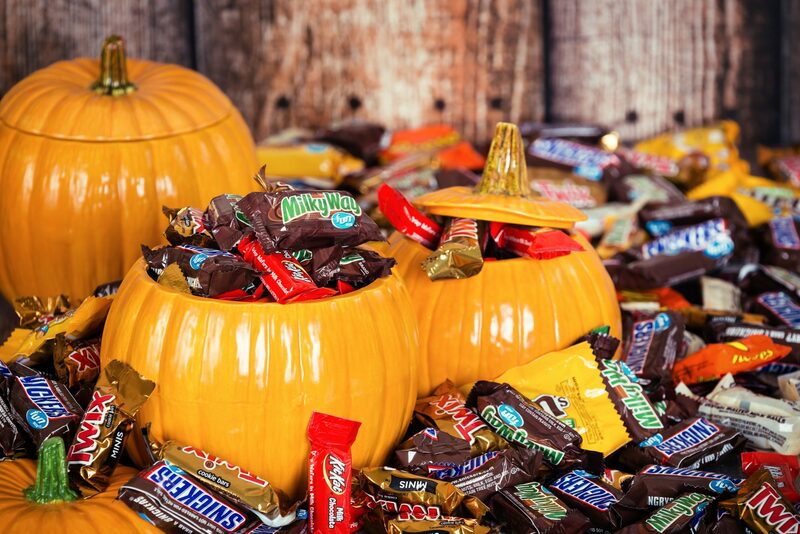 Here are five strategies for managing your kid's alleriges on the most candy-filled night of the year. When your child is old enough to ring the bell while you're waiting at the curb, coach them to ask questions that fit their allergy profile. The first year I lived in my house, a ten year old boy asked me if I had any non-chocolate candy and politely explained he was allergic to chocolate. I was horrified when I realized I had not one single piece of chocolate-free candy in any of my three bowls, but he rolled with it. "Thanks anyway!" he said, running off to the next house. (And no, my house didn't get egged that night.) Taking the time to prepare them, as I assume this boy's parents did, allows them to indulge in the fun of Halloween safely, and it also taught me a lesson about stocking up on my sugary favorites. If the allergies are just too much to tackle trick-or-treating, then try something different this year. Hit the local Haunted House, host a spooky movie night (in costume, of course), or throw a Halloween party for your neighborhood kiddos. Sure, it's time consuming to set up crafts and games, but it's also totally under your control, from the snacks to the candy. 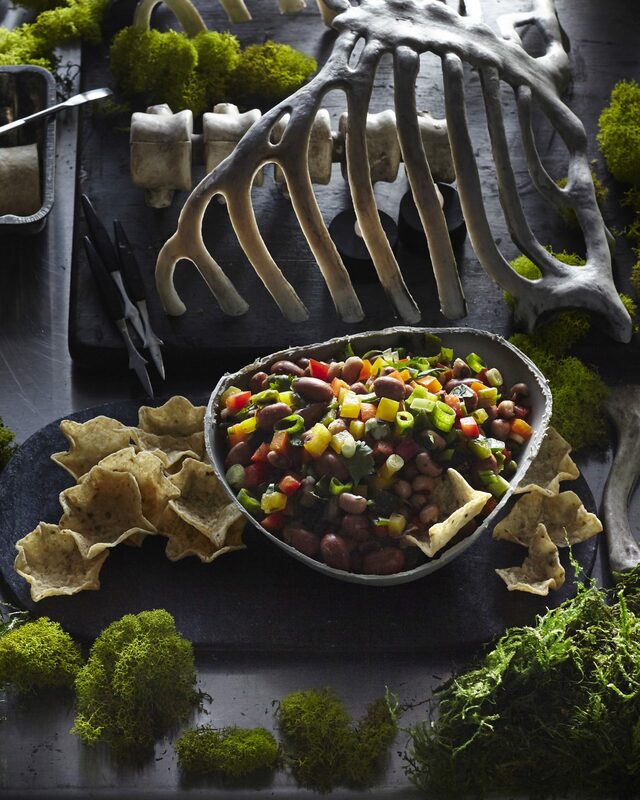 It sounds logical that you should eat dinner before heading out to an after-dark event, but Halloween has a way of sending all logic out the window. Plan your evening with enough time to eat a good dinner before you hit the streets for treats. This isn't the night to fight over veggies—serve up their favorites, or try a themed dinner that's sure to make them laugh (and eat!) before you head out. 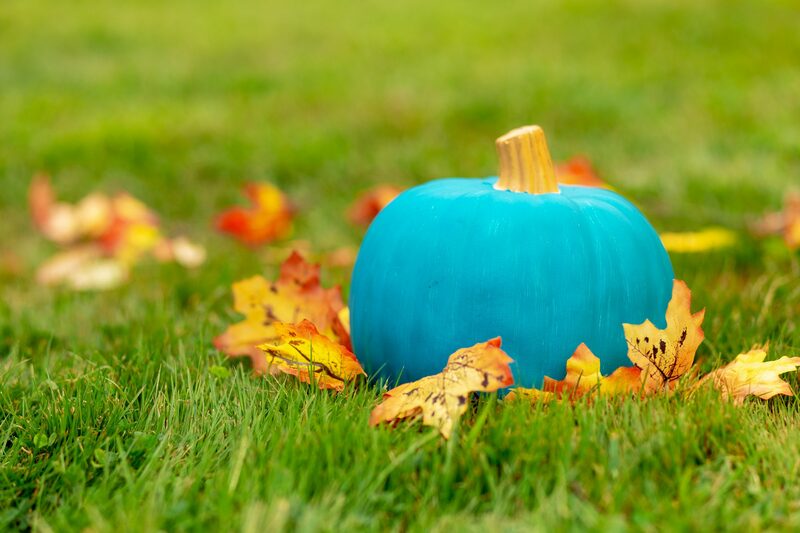 If your child's allergy is extreme, you can seek out houses that participate in the Teal Pumpkin Project or seed your street with little gifts for him/her to find. This works best if your child is young enough to enjoy hitting a dozen or fewer homes then calling it a night. A few days before, chat with neighbors or leave a note in their mailboxes offering to leave a non-candy toy for your child. Specify what your child will be wearing and say how he'll introduce himself so they know to whom to give the toy. Does that sound high maintenance? Maybe, but I would be thrilled to help a kid enjoy their Halloween, and allow their parents to breathe a little easier. If your kiddo suffers from allergies that aren't sensitive to cross contamination, then set some ground rules before trick-or-treating begins. Allow them to run from door to door with friends, gather all the candy they want, then stick to the number one rule of Halloween at my house: No candy until you get home. 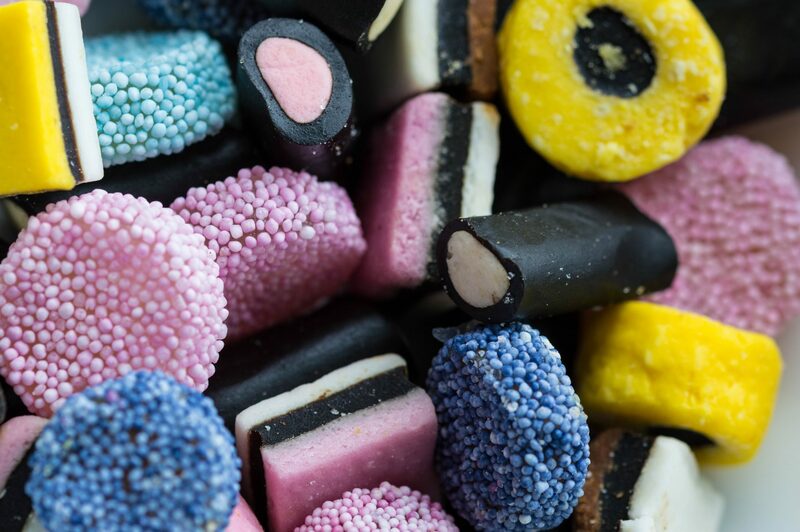 Then, swap the candy at home for a favorite bag of the sweet stuff that's safe for your child or a toy that you know will grab their interest. Check Pinterest to find great notes to leave from the Switch Witch or Great Pumpkin as a thank you for the candy if you want to bring some magic to the situation. You can donate the original stash to first responders, or swap it for cash or prizes at many local dental offices.